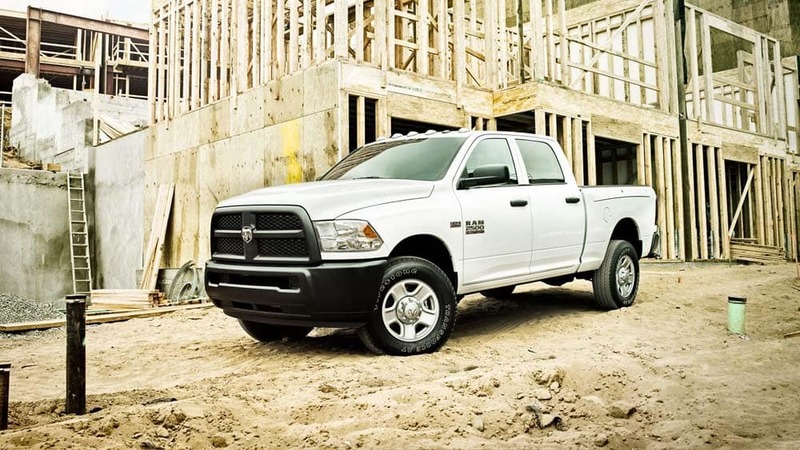 Ram trucks are known for their durability, strong looks, and work-ready performance. Having trouble picking between the Ram 1500 and Ram 2500? Both find many ways to impress hard workers around Coweta County, and we are here to help you dig a little deeper into their capabilities, prices, and trims. Find out how Scott Evans Chrysler Dodge Jeep Ram can keep your vehicle running for years to come with Mopar Vehicle Protection! Ram 1500 – maxes out at 12,750 lbs. Ram 2500 – maxes out at 17,980 lbs. Ram 1500 – 2,302 lbs. Ram 2500 – 3,990 lbs. 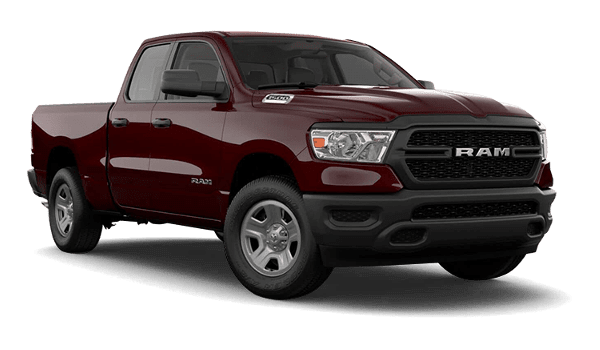 Ram 1500 – 410 lb-ft.
Ram 2500 – 429 lb-ft. 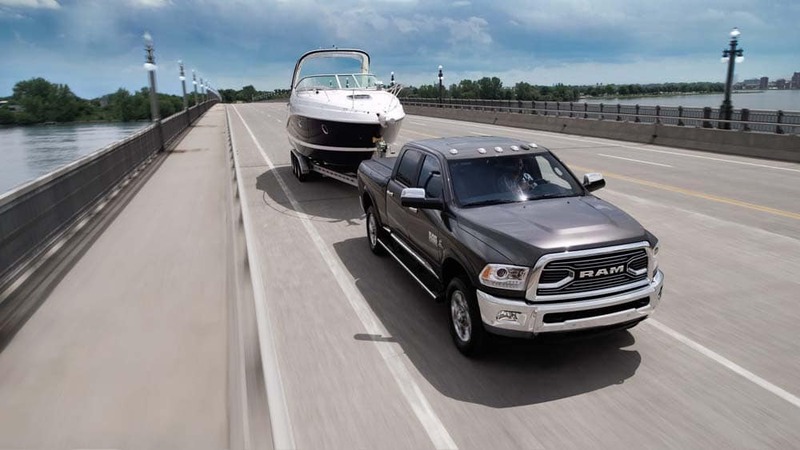 The Ram 2500 wins in terms of towing and payload, but its horsepower and torque are comparable to its 1500 companion. It also offers more gas V8 horsepower than the Ford F-250, but it’s not as efficient. 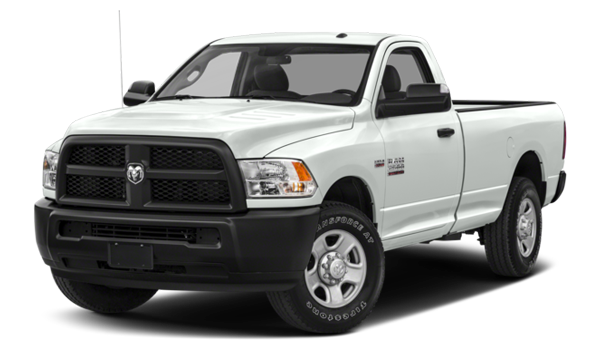 The base trim of the Ram 1500, the Tradesman, has a starting price of $31,695, while the Ram 2500 Tradesman starts at $43,240. The Ram 1500’s price escalates throughout its six trims, topping out at $54,090 for the Limited. The Ram 2500 has a slimmer trim lineup of seven, topping out at $57,895. The more needs you have in terms of bed size, diesel or gas options, etc. makes the price difference becomes less and less noticeable. 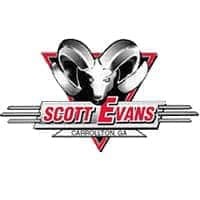 If you’re still deciding between the Ram 1500 and Ram 2500, we welcome you to take a test drive at Scott Evans Chrysler Dodge Jeep Ram in Carrollton, GA – just a short drive from Villa Rica. We can even help you compare the 2019 All-New RAM 1500 with the 2019 RAM 1500 Classic.